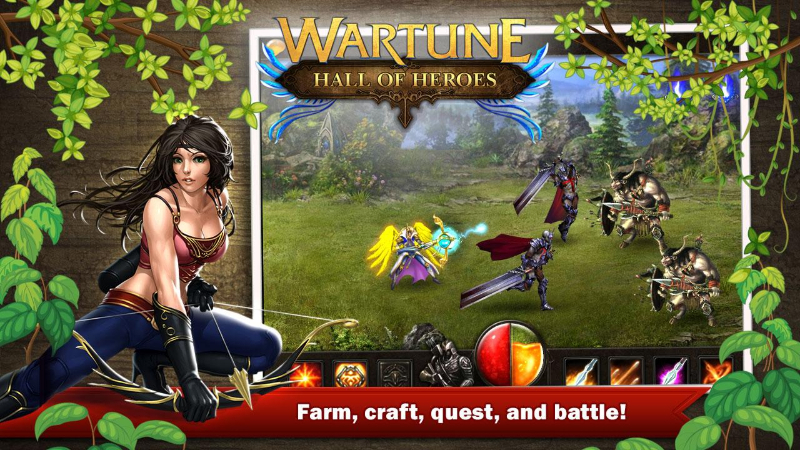 Wartune: Hall of Heroes is a multiplayer online role-playing game developed/published by Kabam. 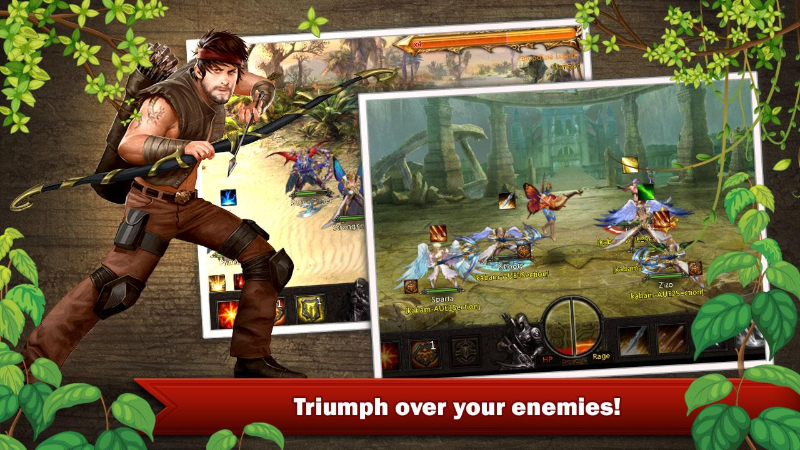 Join millions of players together to share victory with friends. 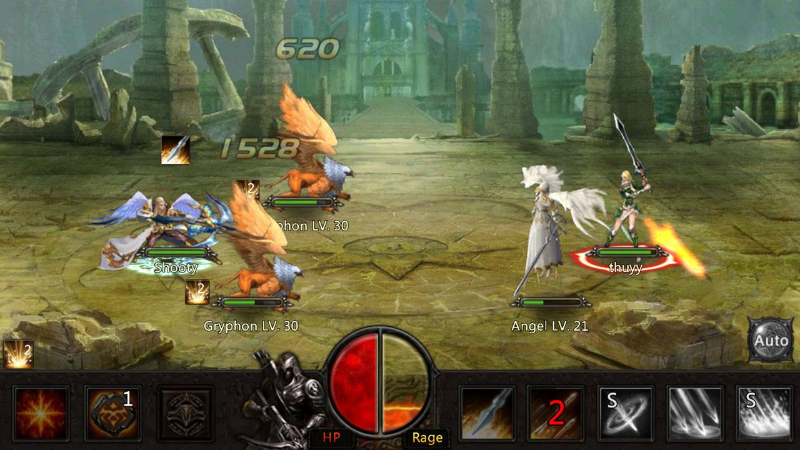 face your destiny in the HALL OF HEROES. 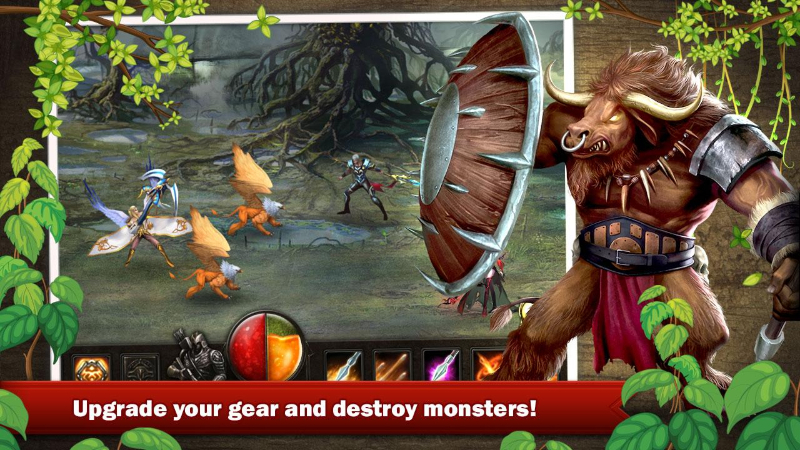 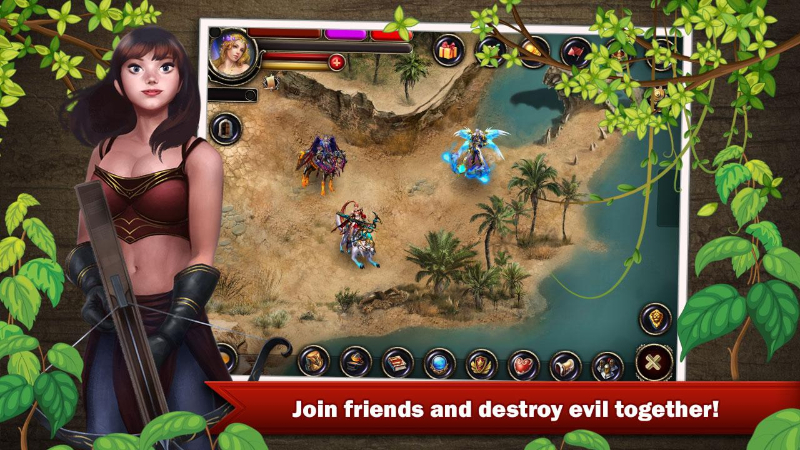 A truly massive multiplayer experience: Fight alongside THOUSANDS of players in turn-based combat against evil monsters. 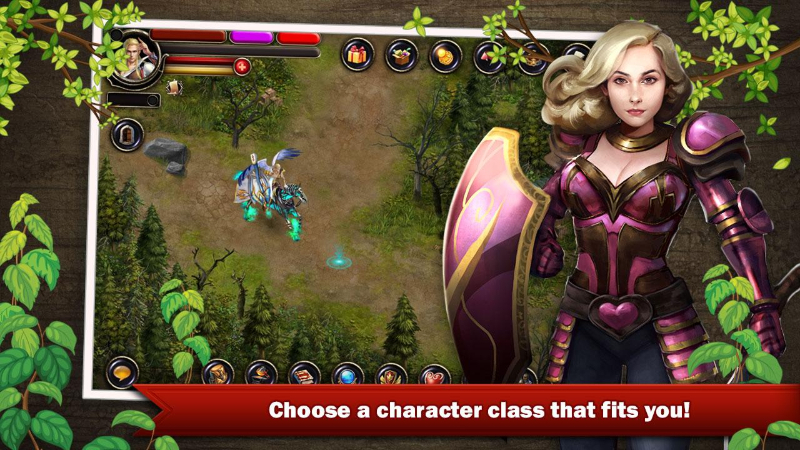 Multiple classses: Play a legendary KNIGHT, a deadly ARCHER, or a powerful MAGE.